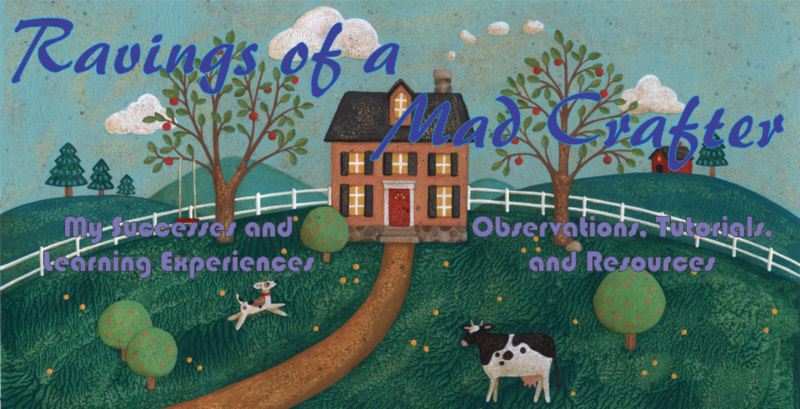 Ravings of a Mad Crafter: Surprises! I was asking Lee what he would like to do and he said watch a movie. When I asked what movie, Lee brought out a Blu-Ray player and "The Hobbit"! It was a nice surprise! Then I got my box from Nordic Needle! I am very happy with my order. Now that I have a new set of tatting needle I can do more than practise. The Romanian Point Lace book is very nice, so far I am working on making the crocheted cable. The cable was to hard to crochet in size 30 thread and learn at the same time. So I have been using size 10 thread. If I can make 30 inches of cable I can start making a Romanian Point Lace motifs and practise needle weaving. I'm really excited to learn more about the whole technique. Romanian Point Lace will be my first point style lace. If I can learn I will definitely create a tutorial. The other book I ordered "Needle Painting Embroidery, Fresh Ideas For Beginners", by Trish Burr, is really lovely. The lessons are very inspiring and I wanted to start today but I don't have the right colors of floss. That usually wouldn't stop me but because the book is based on blending colors it makes sense to start with the suggested colors. I am sure I will enjoy this book, I love just looking at the projects. Tomorrow I hope to go out and get the embroidery threads maybe even a cup of coffee!